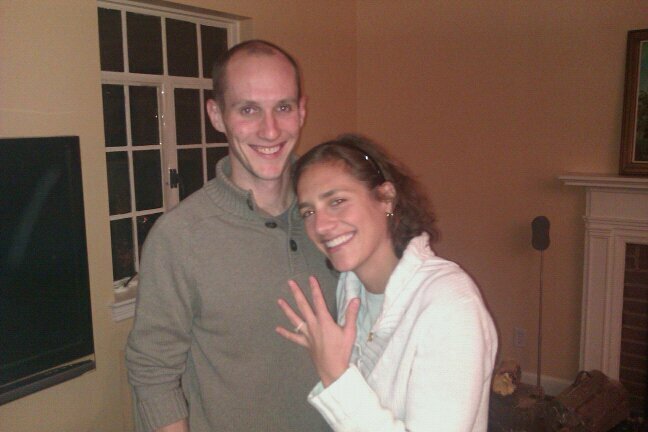 GEORGETOWN RUNNING CLUB: FLASH: Bain and Shannon Engaged!!!! WOW!!! Congratulations Shannon and Bain!!! Awesome! Congrats Bain and Shannon! WOW!!! Awesome!!! Congratulations Shannon and Bain!! !